We get it; you need layout space. You need a materials library. You need to rub elbows with a code consultant, not a coder. We've been there. Most companies in the AEC industry are small businesses. By banding together, we can get the benefits that large firms enjoy. In addition BIG Oakland will be a center for innovation and collaboration in the AEC industry—a place where conferences and big room sessions will always be buzzing. A real estate developer, a general contractor, and two architects. 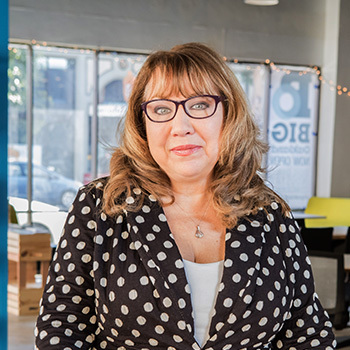 We are small business owners and passionate advocates for a thriving building industry in Oakland.